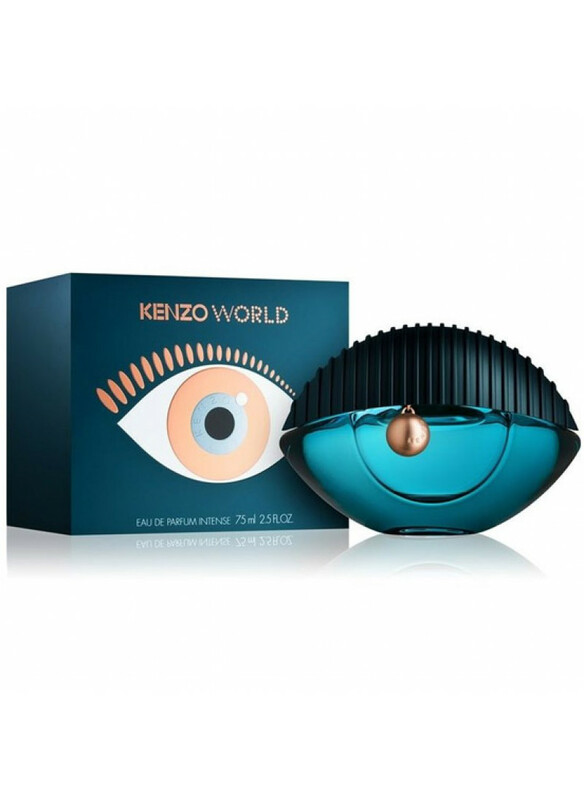 The composition of sensual freshness contrasts with the traditional approaches adopted in men's fragrances. 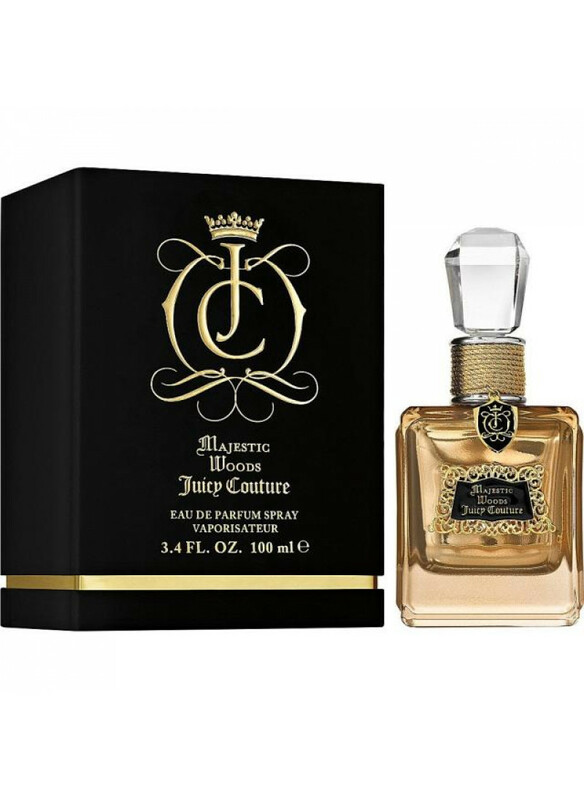 Not summer water, not classic cologne, Invictus is a highly textured aroma with a rich and deep sound. Ecstatic, vibrant freshness is achieved by the sea chord, grapefruit peel and bay leaf. 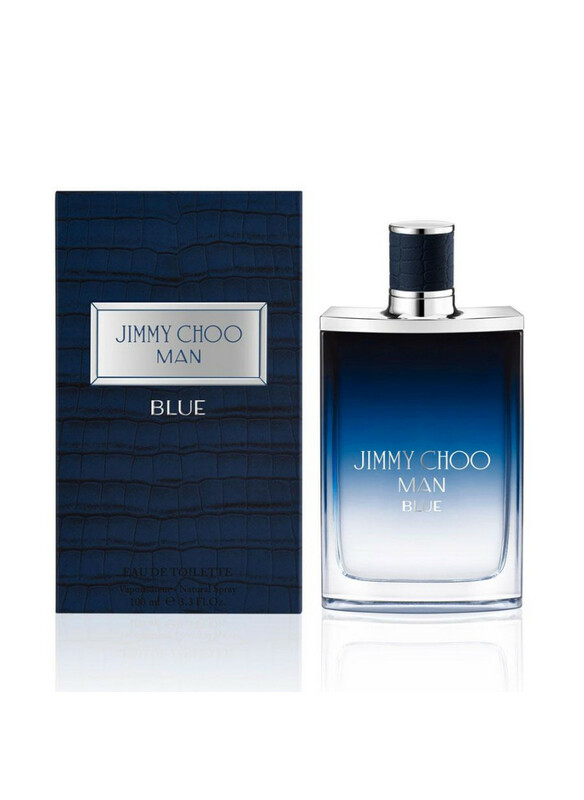 The attractiveness is created by the courageous character and animal magnetism of the woody amber cho.. 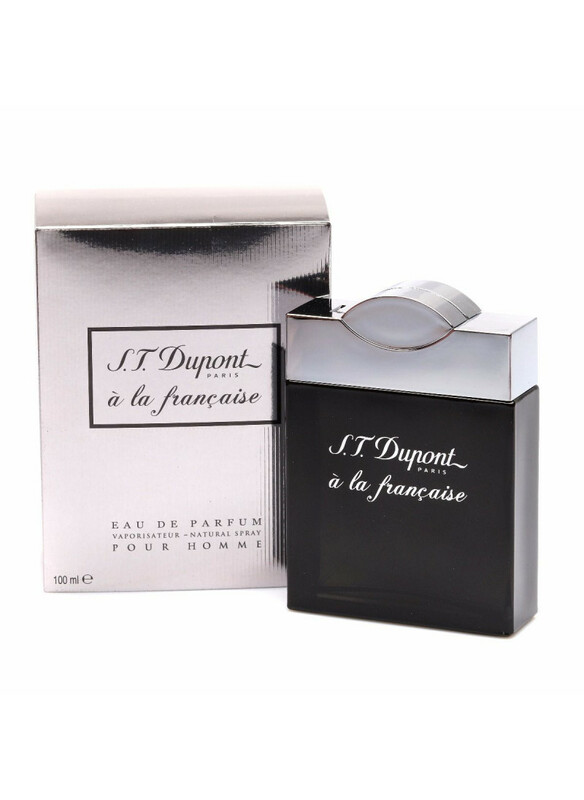 The composition of sensual freshness contrasts with the traditional approaches adopted in men's fragrances. 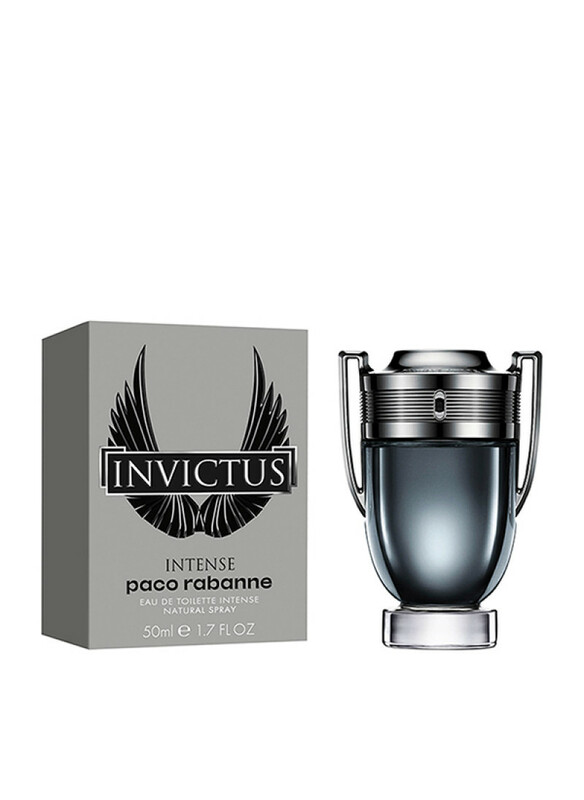 Not summer water, not classic cologne, Invictus is a highly textured aroma with a rich and deep sound. Ecstatic, vibrant freshness is achieved by the sea chord, grapefruit peel and bay leaf. The attractiveness is created by the courageous character and animal magnetism of the woody amber chord. 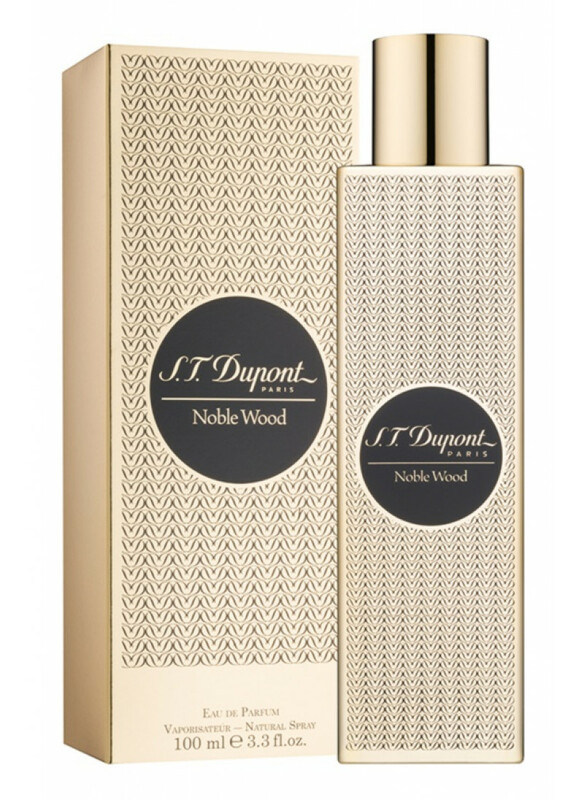 Guaiac tree, amber and patchouli create a noble trail. “Opposite notes complement each other. 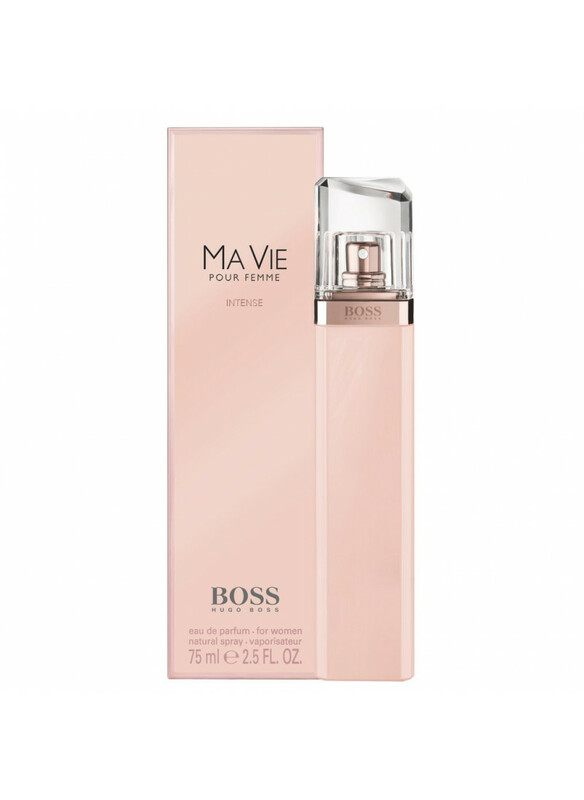 Initially, the scent caused a desire to surprise and even amaze with its dual composition, ”concludes Veronique Nyberg.